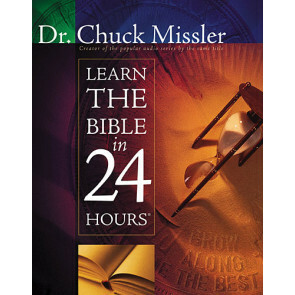 Take a look at some of our best selling Bibles. 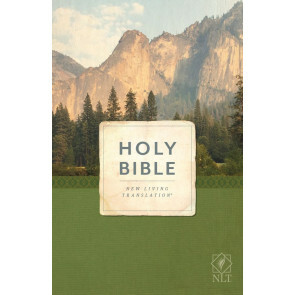 You can see a variety of other different Bible editions if you click the categories on the left. And of course if you can't find what you're looking for please feel free to call us 1-800-778-8865 or contact us through live chat or email using the orange bubble on the bottom right.